Little Jingle Beans can make your child’s dream come true by having their favorite Cinderella and Prince Charming be a part of their party. From Toronto to Burlington, our range of royal couple party packages allows you to mix and match and get exactly what you want for your perfect Cinderella and Prince Charming party. In an unforgettable grand entrance, this royal couple will join your exciting affair in all of their splendid poise, beauty and grace. 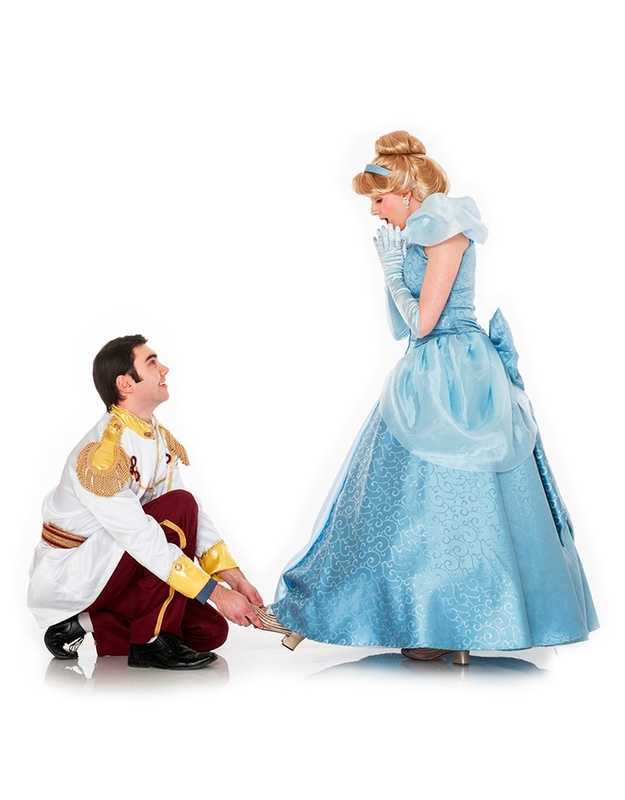 “At midnight the spell will be broken” Cinderella and her prince will transform your event into a dream come true! Let this royal couple enchant your guests with tales of friendship, magical characters and the true meaning of love! The Prince and Princess will mesmerize your guests in an enchanting performance, singing some of their most beloved songs. Every little one will leave the party feeling like royalty and looking like a star, with the most exquisite glittery painted stencil design. (Girl and Boy options available). While The Princess is busy glamming up your party guests, her prince will take the wee ones in waiting on a hunt in search of Cinderella’s glass slipper.